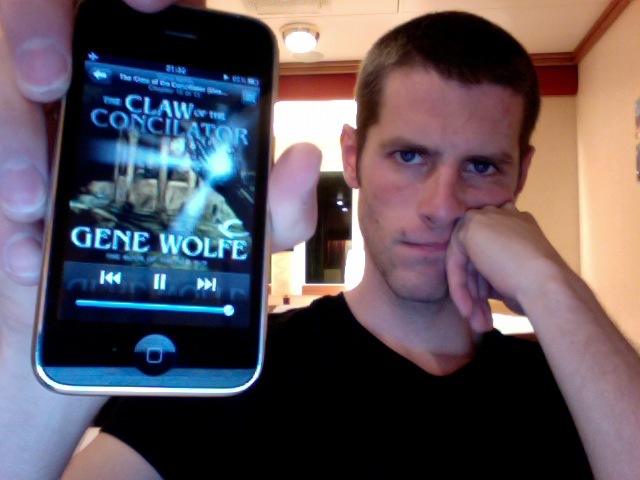 Luke reviews The Claw of the Conciliator, the second in the Book of the New Sun, by Gene Wolfe. This was written by Luke Burrage. Posted on Monday, October 25, 2010, at 12:00 am. Filed under Podcast. Bookmark the permalink. Follow comments here with the RSS feed. Both comments and trackbacks are currently closed.